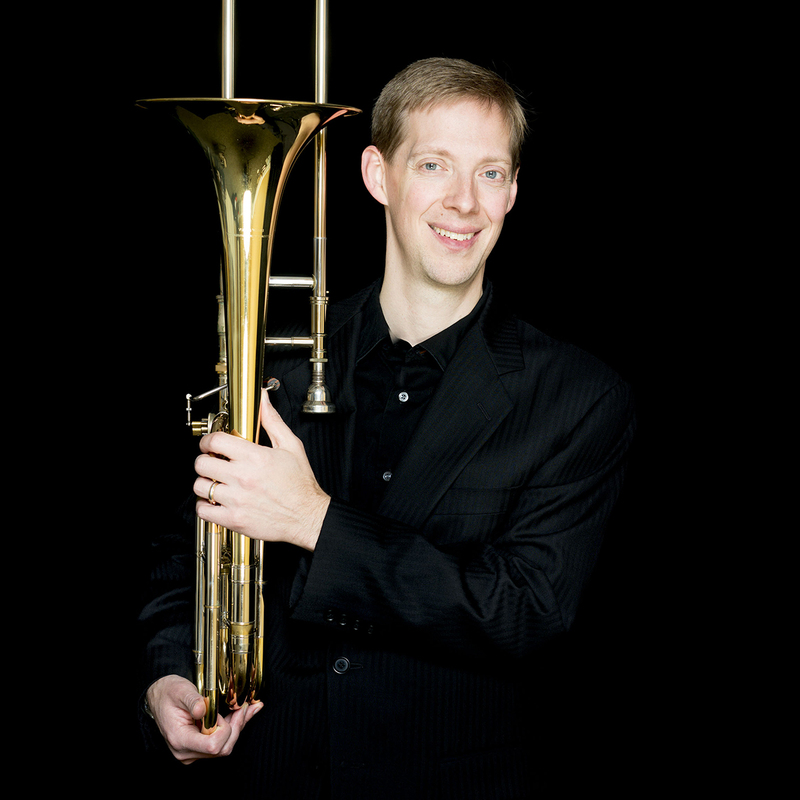 The Preparatory School Trombone Choir (TC) offers a special opportunity for young trombonists to expand their musicality, technique, and ensemble skills under the guidance of BSO trombonist James Markey. This ensemble is open to intermediate and advanced trombone players and a unique opportunity to play a wide-variety of music all arranged for trombones and trombones only. Trombone Choir holds auditions during the large ensemble audition period in May, however on occassion we can accommodate students in the ensemble in the Fall. Please call the prep office at (617) 585-1160 or e-mail prep@necmusic.edu for more information. Attendance is required at all regularly scheduled classes, rehearsals, dress rehearsals, and performance. The full attendance policy may be reviewed here. During the academic year, Trombone Choir members can also contact the Trombone Choir Student Manager.